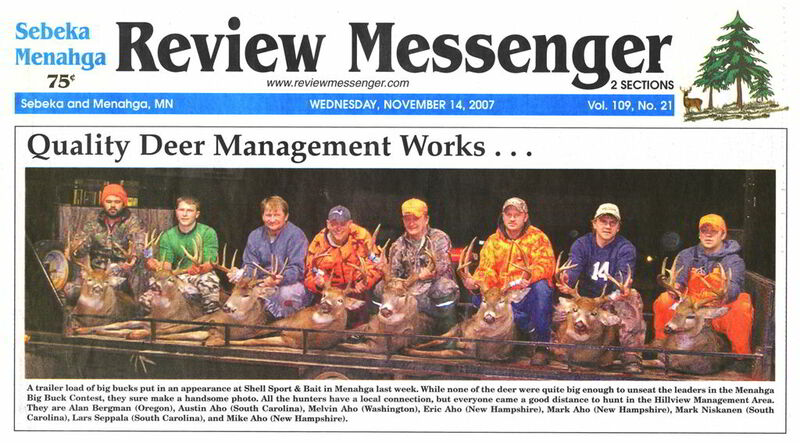 Hillview Management is a private, informal quality deer management (QDM) group located in west-central Minnesota, near Sebeka. 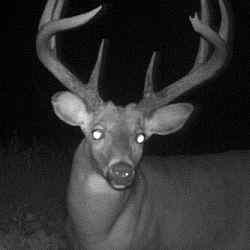 We are a group of neighboring land owners who share our property with one another, creating a habitat for the development of prized bucks. 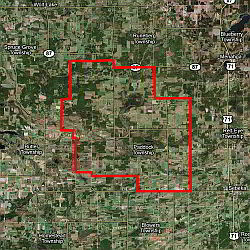 Since 2002, our managed land has been expanded to include a sizable area in several townships. We do not enforce any specific rules. 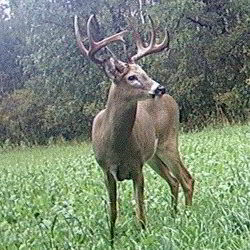 We simply encourage hunters to take a doe if they want to bring home some venison. 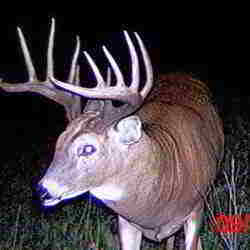 If a kid absolutely wants to take their first buck, or if someone makes a mistake, they pay no penalty -- other than some friendly razzing if it's small! The results are showing up. We like what we are seeing in the field these days. Q: I think what you are doing is great, I would like to try and do this in my area. How did you get landowners to cooperate and work together? 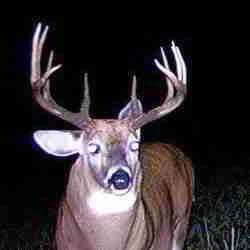 I have been practicing QDM for years, but can't get the neighbors to stop shooting little bucks! A: Our advice to you is to start small, stay positive, be patient with your neighbors and don’t get discouraged. 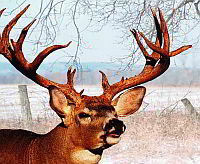 Work with the neighbors who are interested in quality deer management and nurture the relationships you have with your them. 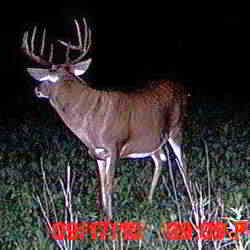 Share with them what you see on our website and show them the quality of deer we are harvesting.